coming down from the mountains of prey. they have slipped into their final sleep. None of the warriors was able to lift a hand. both chariot and horse lay still. 7 And You—You are to be feared. 8 From heaven You pronounced judgment. What seems to get in the way, things that distract you or get you “stuck” as you read through the psalm? What is God highlighting for you to focus upon? Read through Psalm 76 again, this time, pausing to yield to God, praising who He is and how He provides and giving Him everything that might be holding you back in faith. 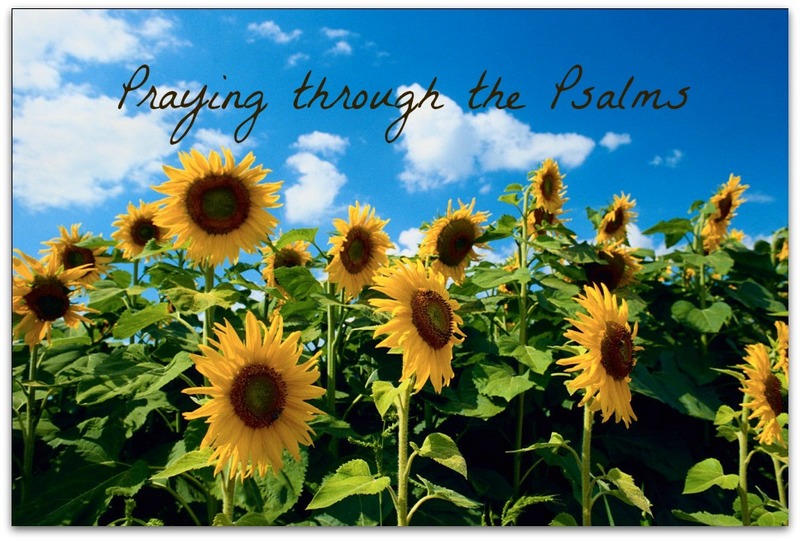 Posted on August 29, 2014 May 31, 2014 by SusanHLawrencePosted in Praying through the PsalmsTagged commitment, discipline, God's Word, lessons, practice, psalms, reflection, study, tips, tools. Susan, verse 12 stood out “He humbles the spirit of leaders…” Love that! Thank you for your series Praying Through the Psalms, awesome.